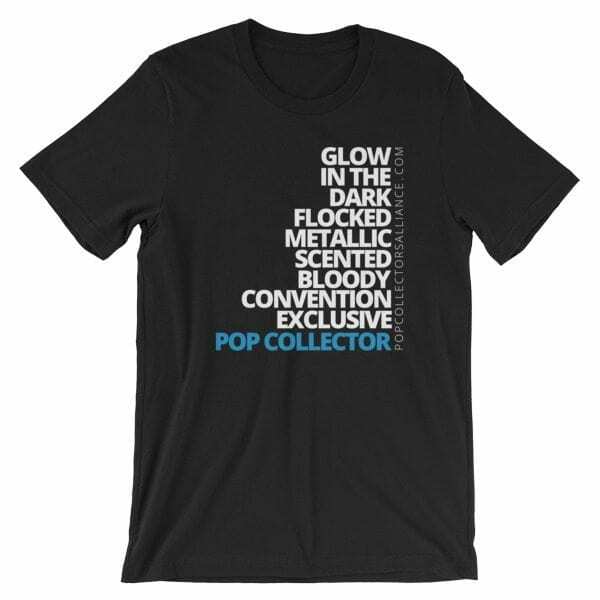 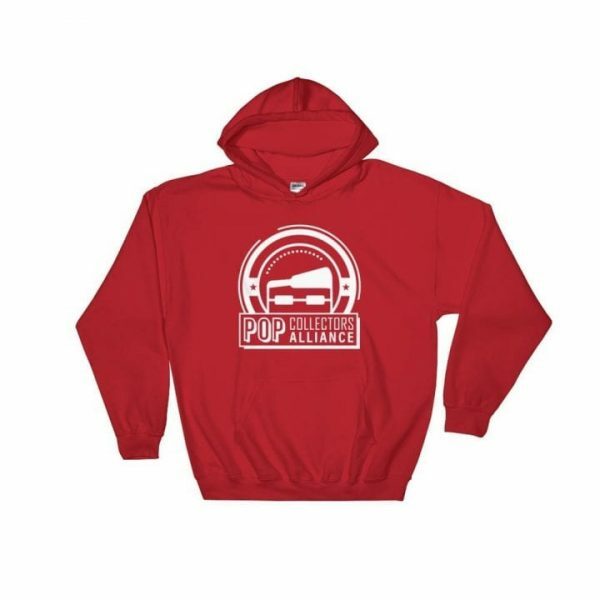 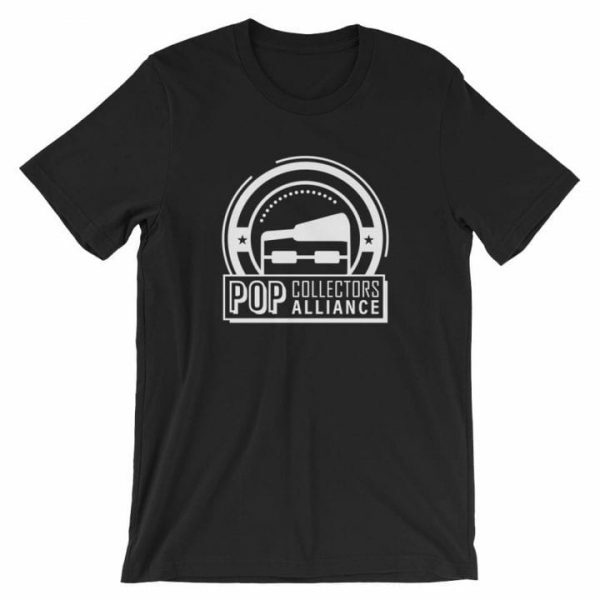 Pick up this amazingly soft and cozy Pop Collectors Alliance hoodie. 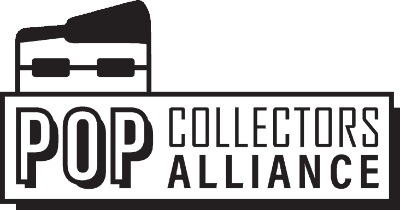 We all know you are going to be waiting in front of your local retailer waiting for those store exclusives. Why not stay warm while you are doing it!